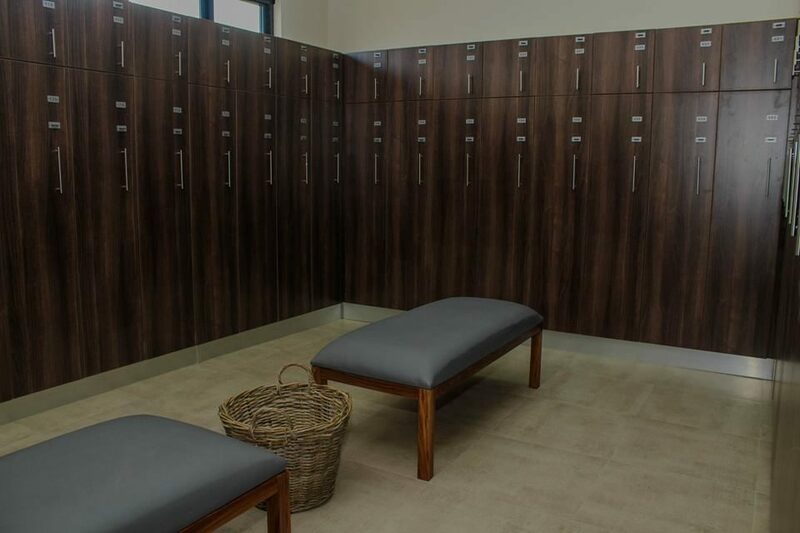 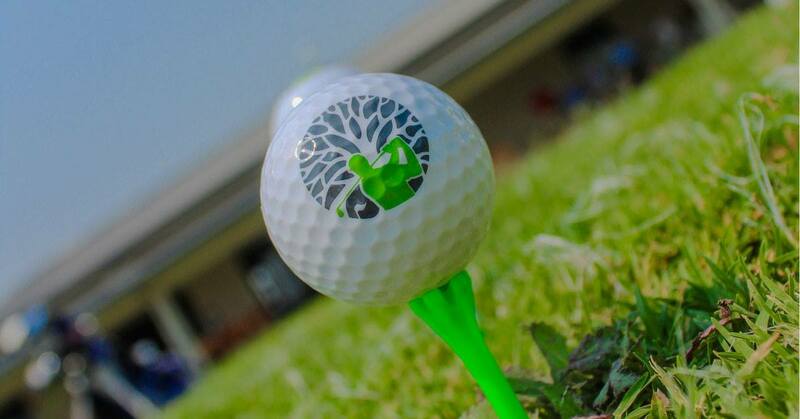 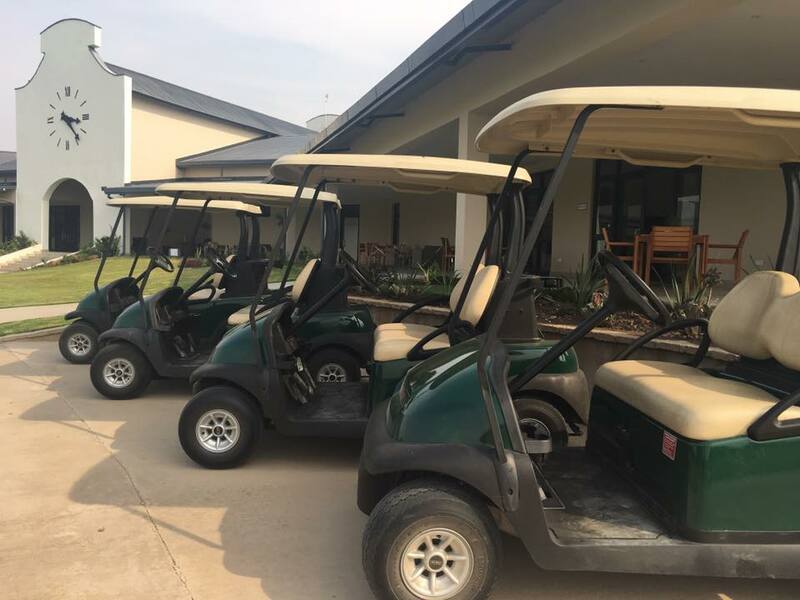 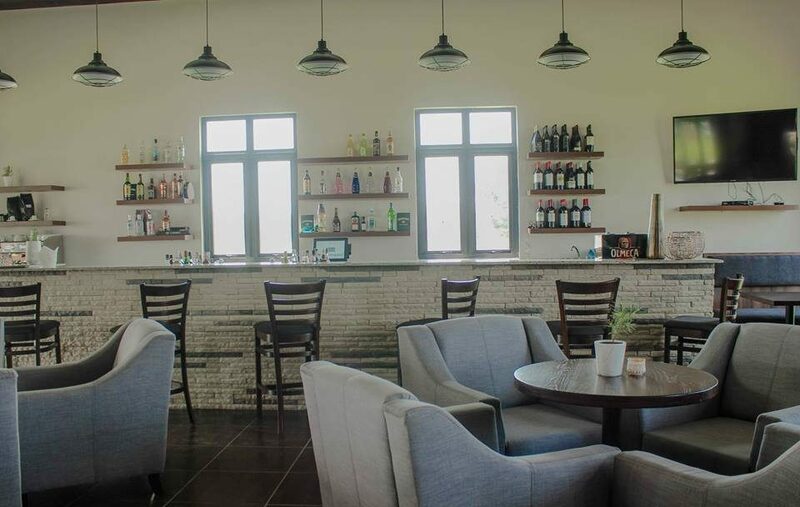 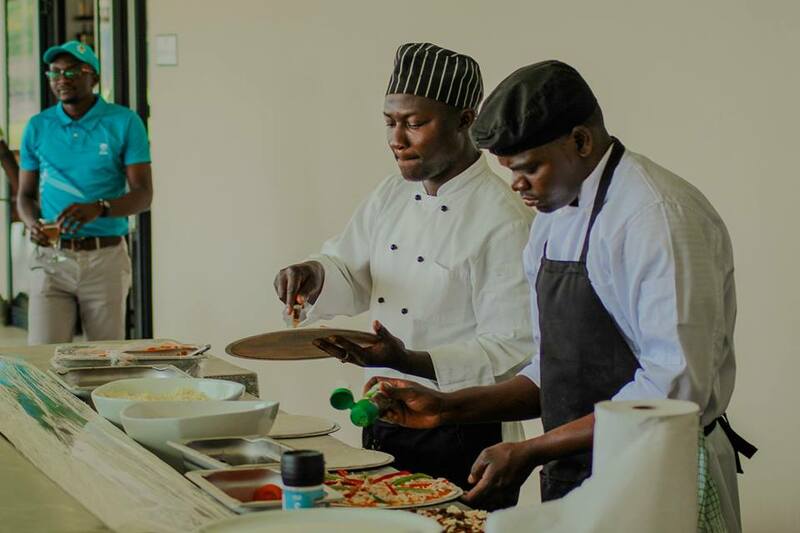 Bonanza Golf Course, situated in the Bonanza Residential Community, North East of Lusaka offers a Peter Matkovich designed golf course, social clubhouse, and conferencing and function facilities. 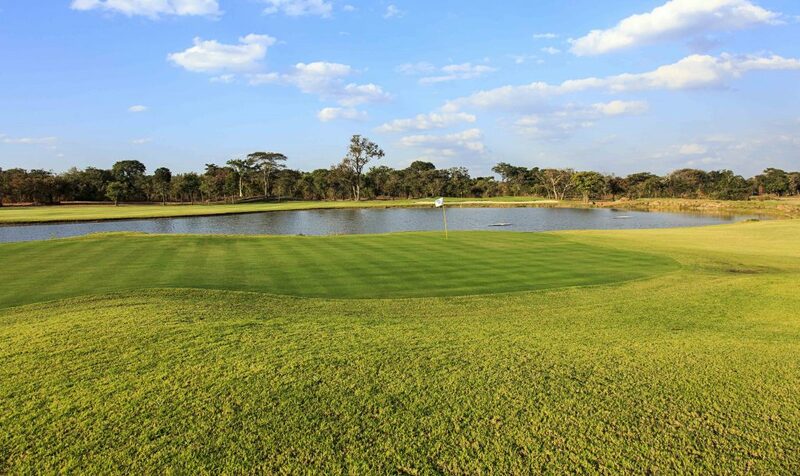 Bonanza Golf Course, situated in the Bonanza Residential Community, North East of Lusaka offers a Peter Matkovich course, designed and signed by Louis Van Der Walt. 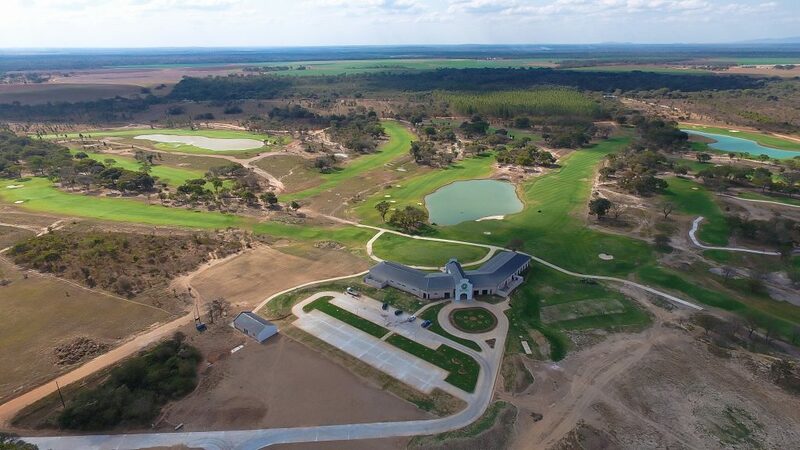 What once was farmland with dense bush terrain, now homes a signature 18-hole golf course and social clubhouse, along with conferencing and function facilities. 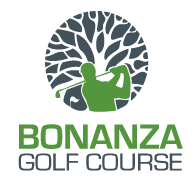 Bonanza is a residential community, featuring 5-acre plots in a pristine and peaceful environment, offering the perfect balance of country living close to Lusaka. 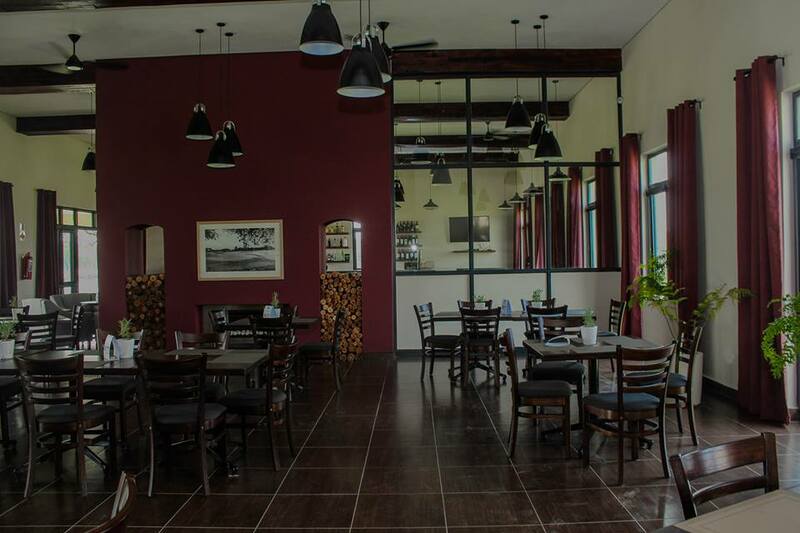 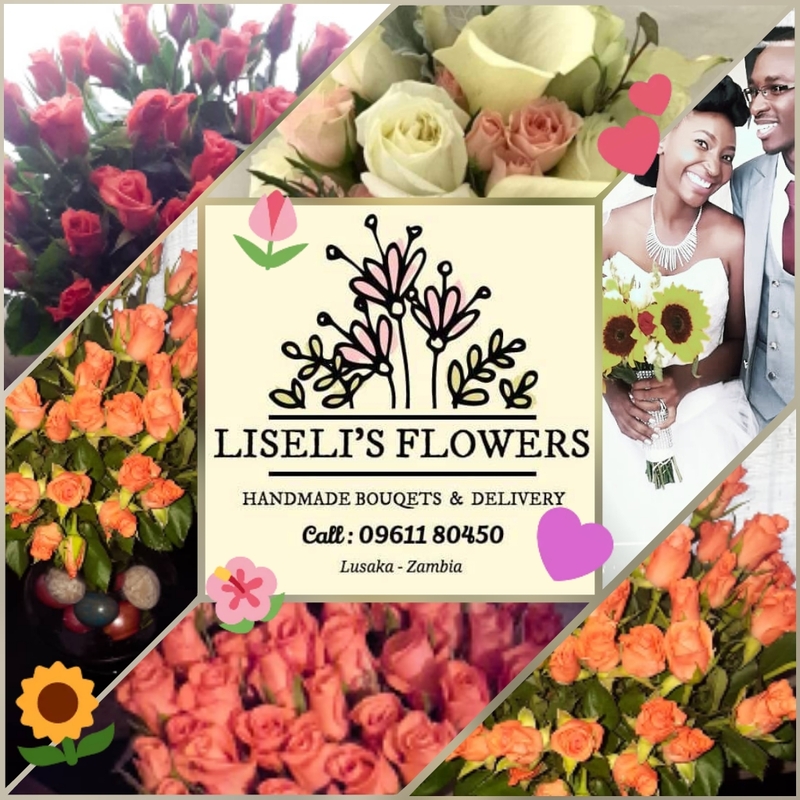 Located off of Great East Rd means you will have direct access to Lusaka’s major thoroughfare. Each plot is serviced with a tarred road, electricity, and water – Knight Frank will help get you up to date on plot information and sales.